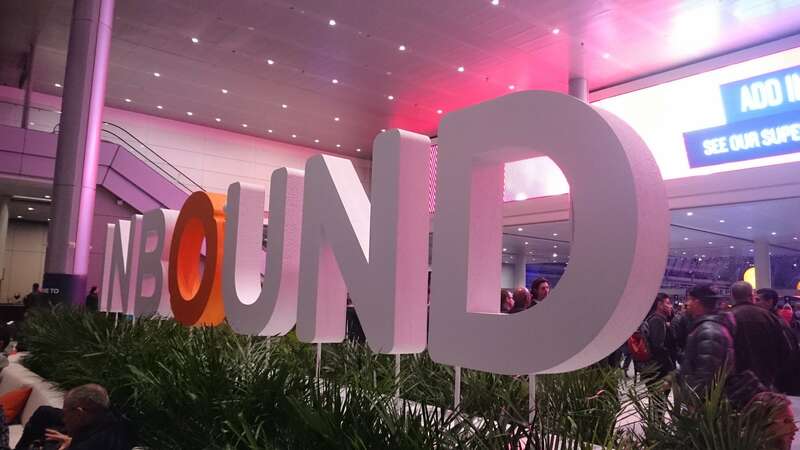 This year I will be attending Inbound for the third time. I feel like a vetererin at this stage and wanted to share my tips from the event. Inbound is a quite a spectacle. It is more like a festival than a business event. During the day at HubspotHQ there are stands and in the evening it turns into a bar with a DJ booth, live comedy and bands playing at Inbound Rocks. Don't forget to sign up to my Whatsapp group to connect with other attendees! 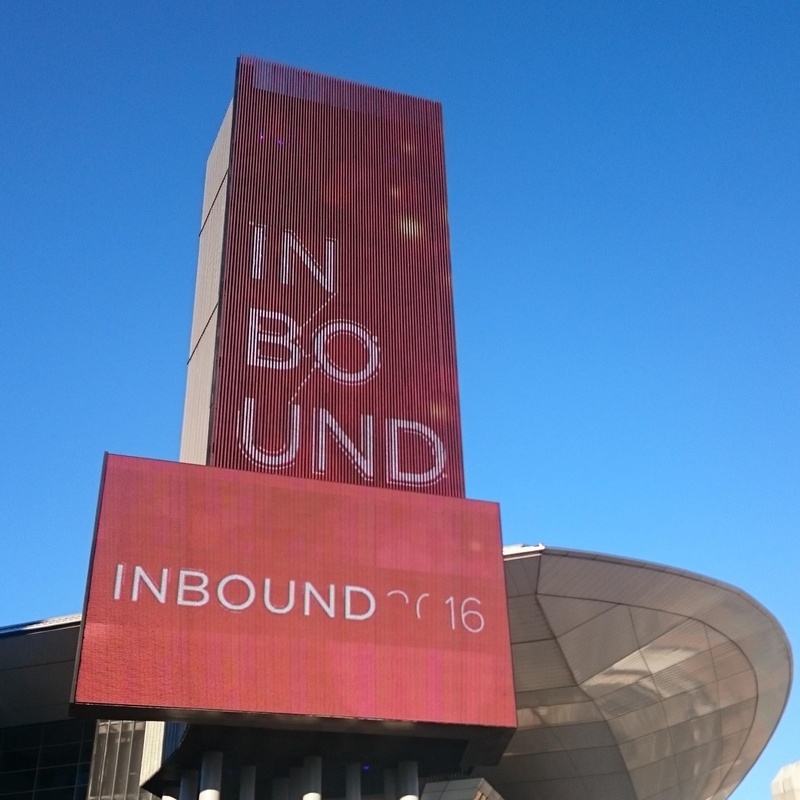 Know what you want to get out of Inbound. Have a clear goal in mind. It is an immense event with over 247 speakers attending. If you don't have a clear focus it makes it very difficult to choose what break out session or spotlight event to sign up for. CLICK TO ANSWER THE TWITTER POLL! If you are travelling from another timezone you might want to put an extra timezone into your calendar to make it easier for you. 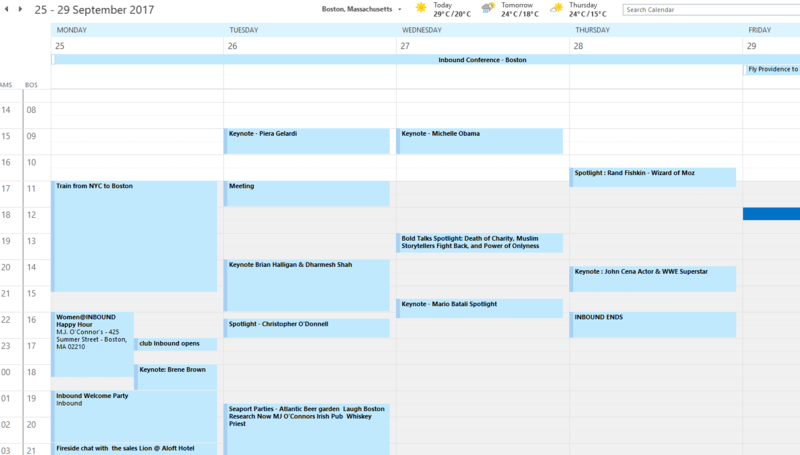 There are community events, training day, keynotes, client meetings there is a lot to pack in. This is my #Inbound17 plan so far. 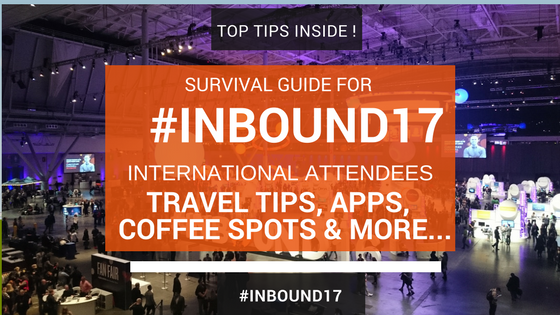 Inbound17 App - This is released normally a few days before the event and is essential and must have for finding your way around the event. The app from last year included food findings which was very handy! Hubspot CRM & Sales app - Search your contacts, view deals and it has a handy business card scanning app so if you havn't downloaded it do it now! Charlie App - This app sends you a one pager on the person you are going to meet before you meet them ! Food Trucks @ Lawn on D, Inbound - These are an absolute must do. Get in there early as the queues can be intense although they are open from 11am this year. Let's face it coffee is essential for getting you through. 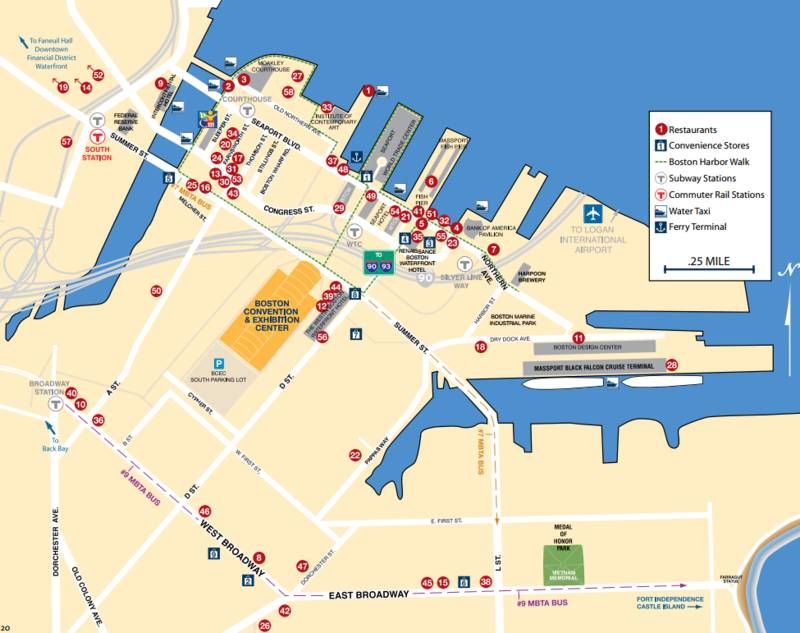 Strong espresso's and european style coffee can be hard to find near BCEC. However this spot comes highly recomended. Always bring your passport or ID with you if you want to buy alcohol. You will be asked no matter what your age is. Make sure you have your ESTA visa before travelling to the US. 8) Wear comfy shoes. You'll thank me later! Be advised your step count for 4 days will likely exceed what you normally do in a month.